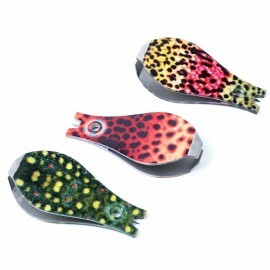 These great looking fly fishing nippers will really show off your love for trout fishing. 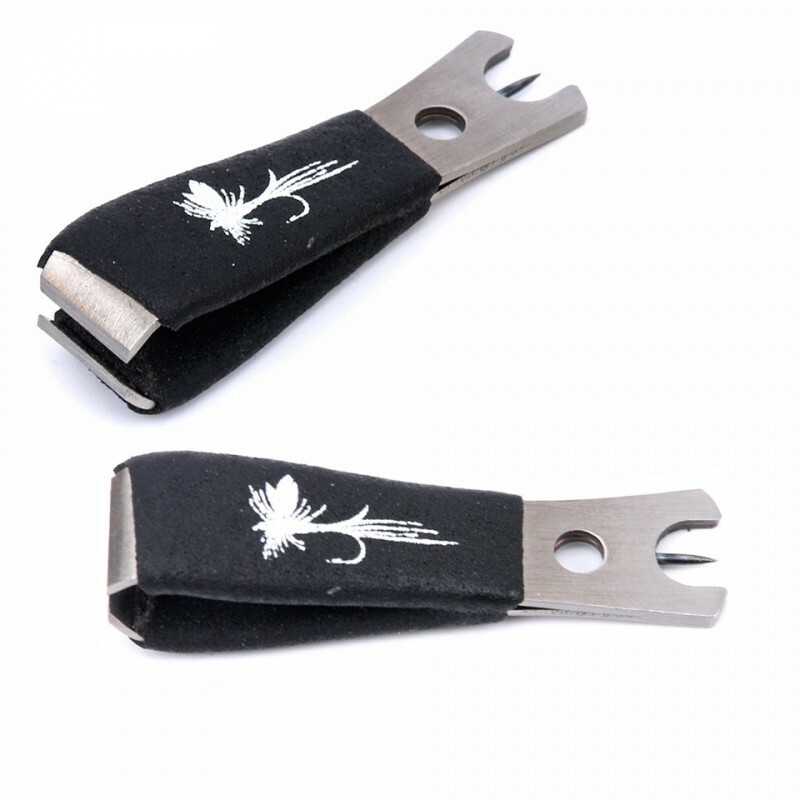 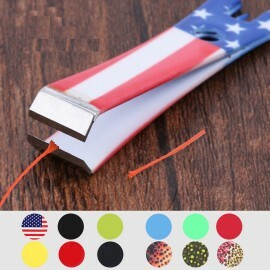 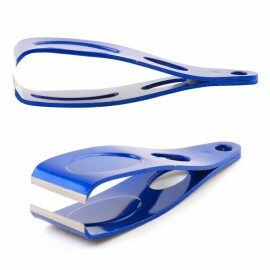 You can attach them to any type of retractable zinger or lanyard for ease of use. 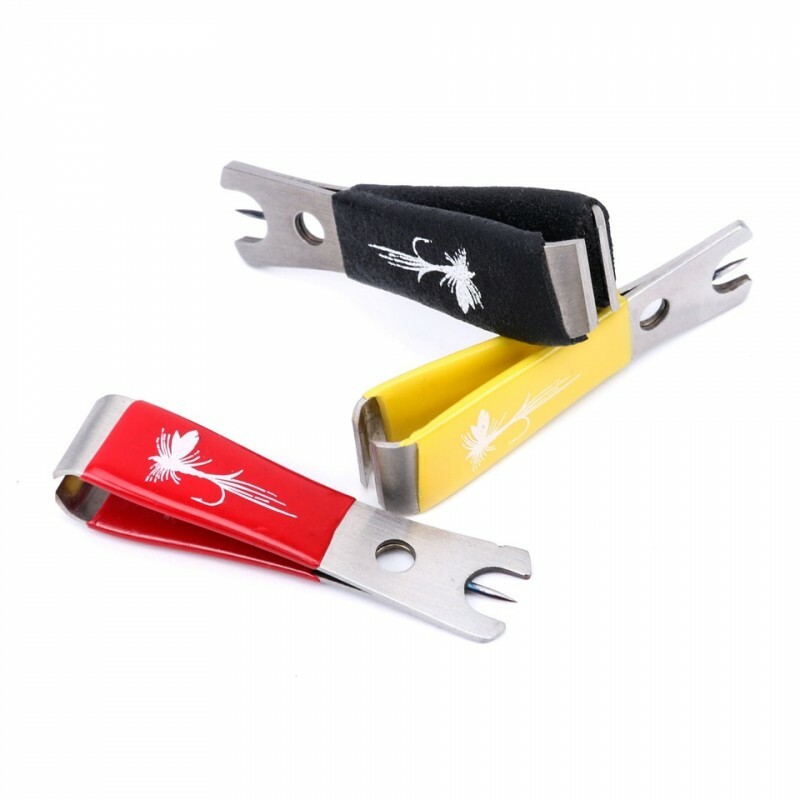 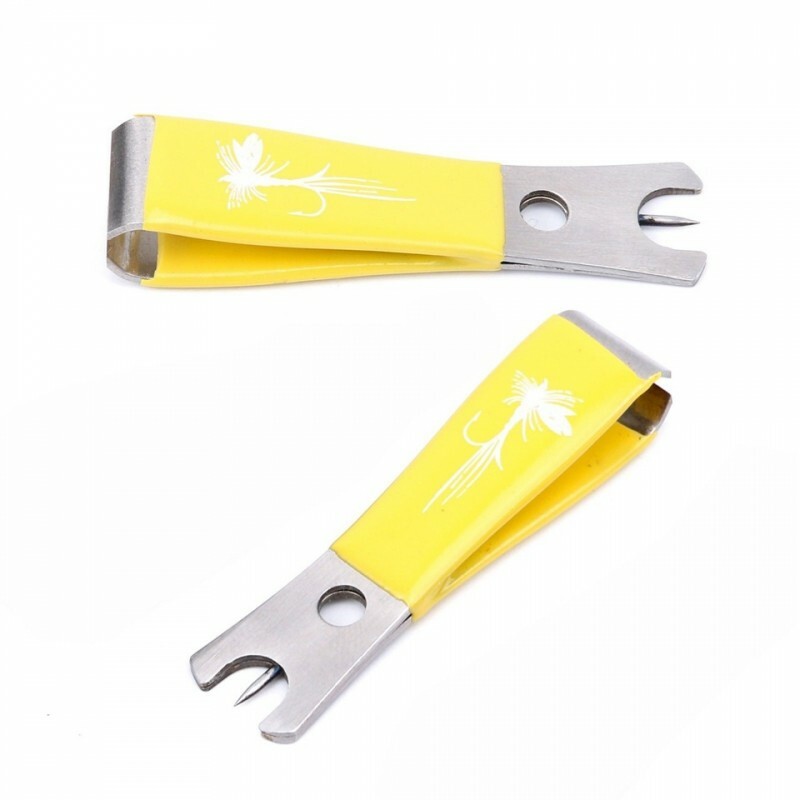 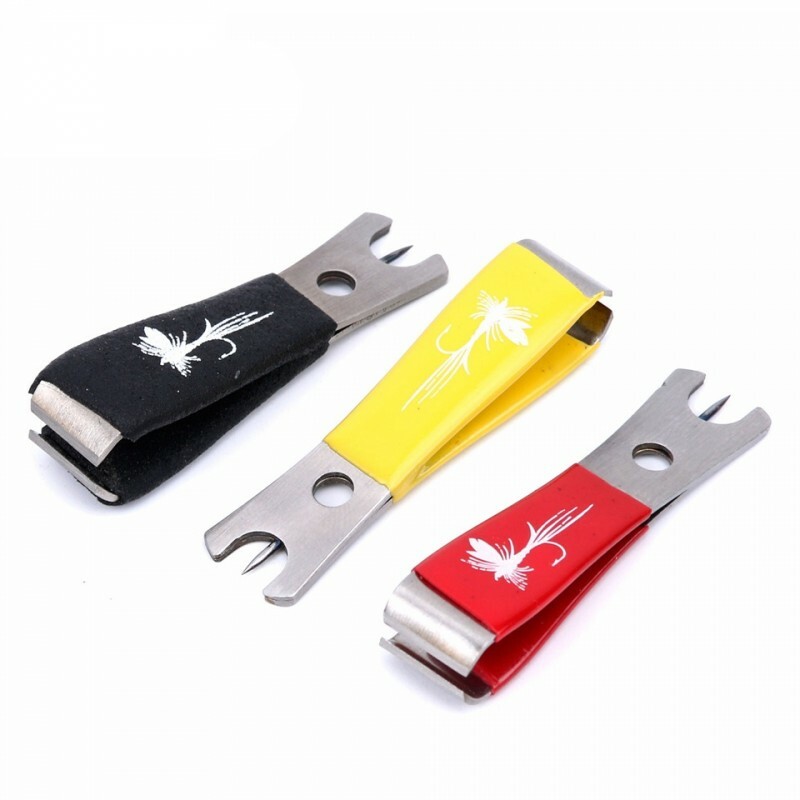 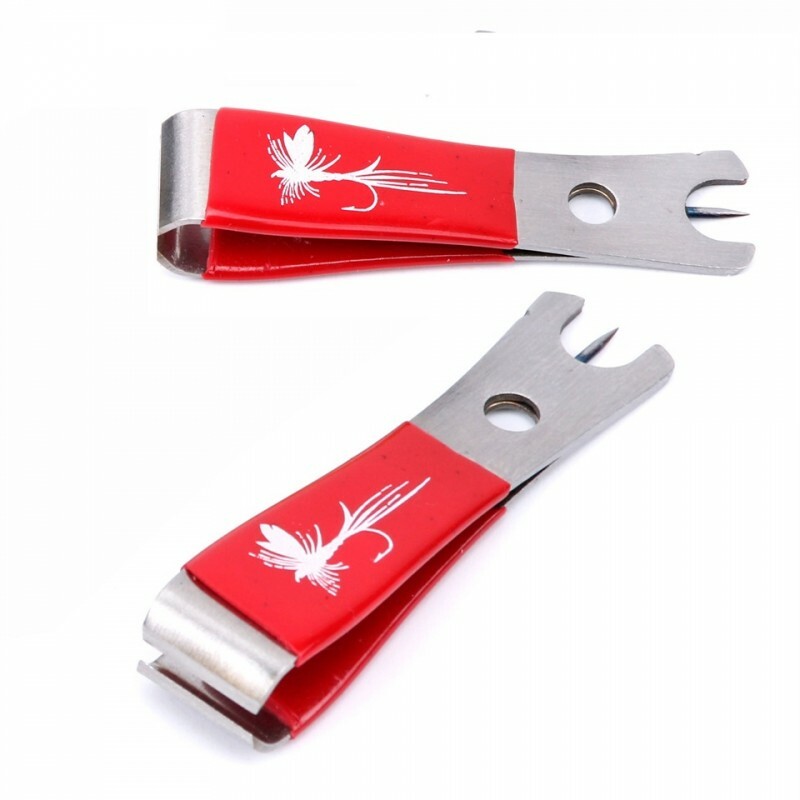 Fishing line nippers are a very common tool that you will need every day you spend on the water.